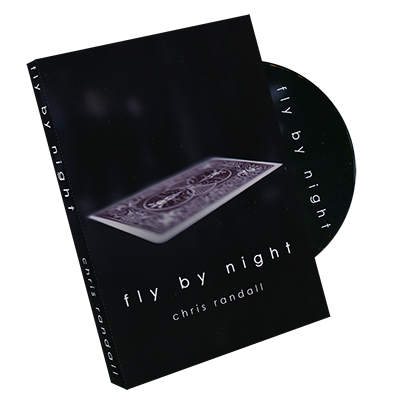 A collection of killer material from one of magic’s most creative minds. Some of Paul’s favorite close-up effects and stand-up routines. 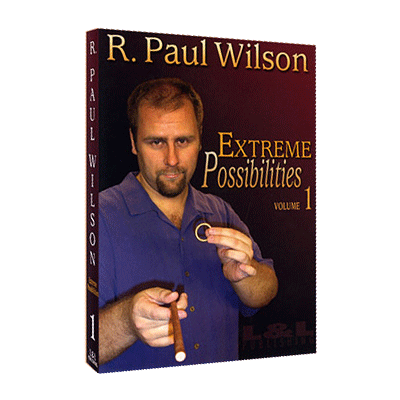 R. Paul Wilson’s classical approach combines old and new methods to produce incredible magic for every situation and for every level of skill, from beginner to expert. ConCam Rendezvous – A shuffled deck and a prediction is all you need to perform this baffling effect. Julie’s Number – The spectator removes any four number cards. These are reversed in four different parts of the deck. With a snap of the fingers they transform into the four Queens! Zulu Sandwich – Three selections appear, one at a time, between two cards. A baffling production. Fl-Ash – Paul’s application of a wonderful Michael Sibbernson idea combined with one of the finest card tricks ever invented. Less Is More – The performer causes the Queens to repeatedly come to the top of the deck before finally changing to Aces. 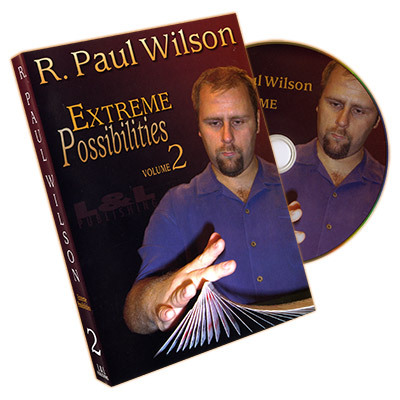 Challenge Aces – A simple method is transformed into a stunning effect thanks to Paul’s commercial presentation. This has been in Paul’s repertoire for twenty years. Gone Wishin’ – Three coins appear, vanish then reappear inside a previously empty coin purse. A bold method for a powerful effect. ConCam Ring On Stick – Paul’s famous visual ring routine. Pure magic for the eyes!